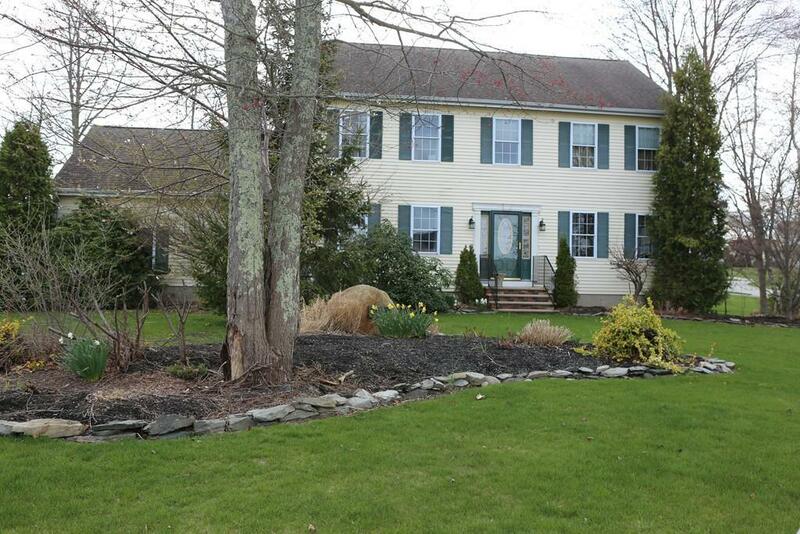 This beautiful colonial is located in one of Somerset's most sought after neighborhoods. The home has everything you're looking for and more! Large open floor plan with wood burning fireplace. 3 and 1/2 bathrooms! Partially finished basement with full bathroom and laundrymen?. The home features a large fenced in backyard with a coy pond, large cement patio and large lagoon style FOXX build in ground swimming heated pool and robotic cleaning vacuum! Lender approval required.